When it comes to high-income households, a greater percentage of this money-burdened demographic can be found as renters rather than homeowners. 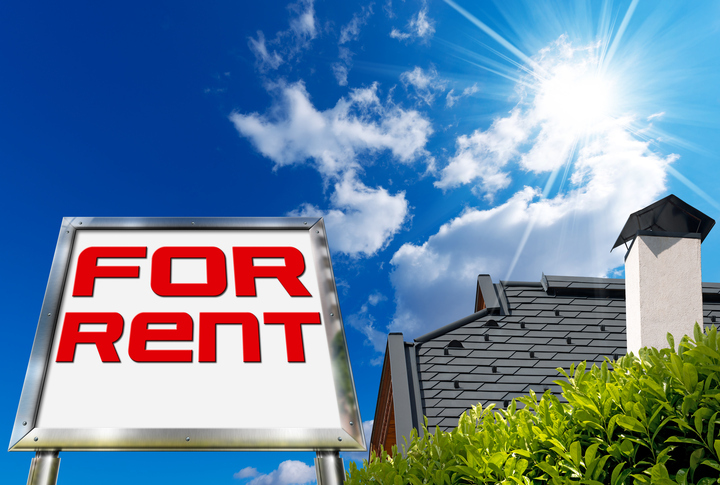 According to a new RENTCafé data analysis, more than 1.35 million households earning $150,000 or more per year became renters between 2007 and 2017, an increase of 175 percent. In comparison, there was only a 67 percent increase for those in the same income bracket who became homeowners during the same period. While the 2.1 million high-income renters are still a minority within the total 4.3 million renters nationwide, it is still a significant upward tick from the 774,000 total in 2007. Among the major metro markets, Seattle’s renter-occupied high-income households grew from 2,900 in 2007 to 21,300 in 2017. Charlotte, N.C., ranked second, growing from 1,600 in 2007 to 8,100 in 2017, and Baltimore placed third growing from 1,100 to 5,700 in the same period.